Streets change and businesses open and close. 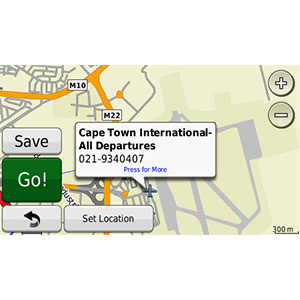 Get the most up-to-date map data on your device with this single map update. Updated points of interest, such as gas stations, parking garages, restaurants, hotels and ATM locations. 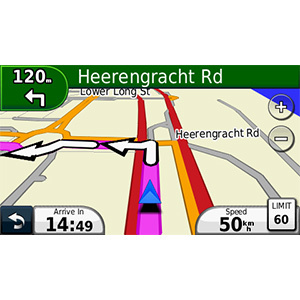 Faster, more accurate routing when you drive with the latest map information. The file size of this download and space required to run this update is 200 MB. This 1-time update only updates the maps that came preloaded on your device. For example, a device preloaded with North America maps cannot be updated with nüMaps Subscription Europe, and vice versa. 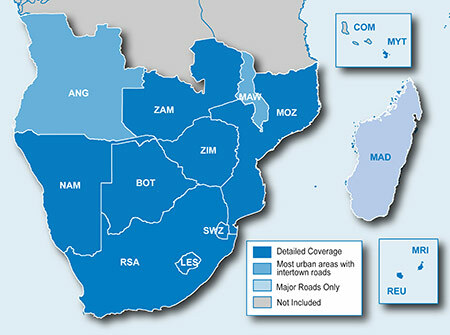 Due to an increase in file size, this map update may not fit on your device. 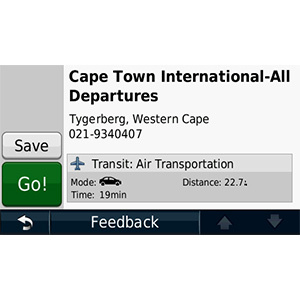 Remaining map data may be saved on a microSD/SD card if your device has a card slot available (Recycled microSD cards may be used to program map data). 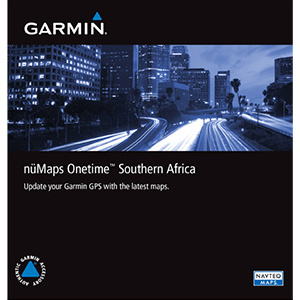 Unless otherwise stated, the updates you receive under the subscription will be updated to the same geographic area included with your Garmin product when originally purchased. 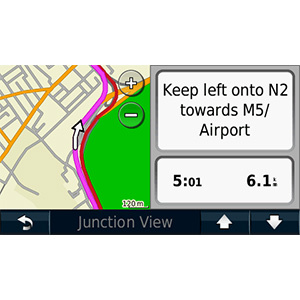 If your device does not include, or you do not purchase separately, the map data you want to update using your nüMaps subscription, then you must purchase the map data separately before you can load the updated map data onto your device.